You probably have best friends and smart little people in your life. You think the world of them. See their brilliance. Love them unconditionally. Think they are the cat’s meow. COMPARE ourselves to other people in a way that makes us feel inferior, less than, like we should be doing more, like we aren’t enough because we aren’t doing/being/having what someone else has. 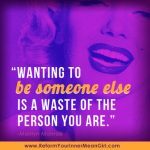 Comparing yourself to another human is like consuming a green gallon of toxic poison – makes you feel like crap, poisons your view of yourself, and kills your spirit. You know what we are talking about, yes? The good news is that you are not the only one that compares their body/accomplishments/creations/bank accounts/relationships/yada yada. 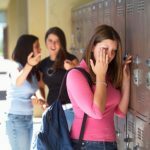 In fact this toxic habit starts young – if you’re a parent your child is already doing it, and if you are a parent alive in today’s crazy consumer media frenzied society, chances are you doing it too. I, Christine, can remember when I came to visit my goddess daughter Janie when she was 6 and I asked her “Do you ever compare yourself?” She replied dumbfounded, “What is comparison?” As a kindergartener, she had no concept of comparing herself to another because she didn’t do it. 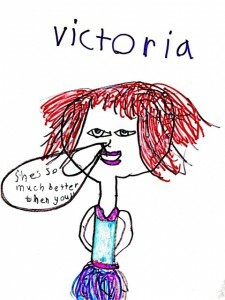 Fast forward to my visit these past three years, when we have to have long conversations and interventions regarding her inner mean girl, the Comparison Queen Victoria. While I hate that Janie has to deal with this Inner Mean Girl – I am so grateful we have a way to interact with it in a way that empowers her to change her thoughts and remember how talented, beautiful, and special she is – just as Jane, no one else. And while Jane may only be 10, I think she speaks for all of us, especially women, who sadly compare ourselves all the time. So what did I tell Jane to help her deal with this nefarious force? How did I give up comparison 5 years ago because just like when I gave up smoking over a decade ago, I was sick and tired of how it made me feel like crap? 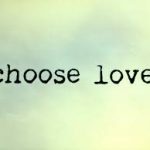 Well I did several things, three of which I share with you here as self-love antidotes to the toxic habit of Comparison. Turn the channel of your mind to your Inner Wisdom instead and remember this: Anytime you compare yourself to another, you are actually witnessing something inside of YOU that wants to be set free, express itself more, or be acknowledged (most of all by you!). Your Comparison Queen is just afraid of risks, progress, rejection, and your greatness which is why she does crazy things like get jealous, judge others, turn a friend’s great news into a reason to feel bad about yourself; measure you against people who have accomplished amazing feats or who are doing what you really want to do but haven’t done yet; make your good news seem like it’s not enough… but that’s all a smoke screen for your greatness.. so, next time you compare yourself notice that what you are seeing in someone else is also present inside of you. 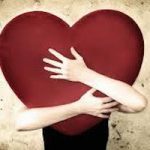 Apply Inspiration & Appreciation ASAP – Remember a time you recently compared yourself to someone else – in addition to feeling crappy about yourself, notice it also made you feel isolated, separate and alone. 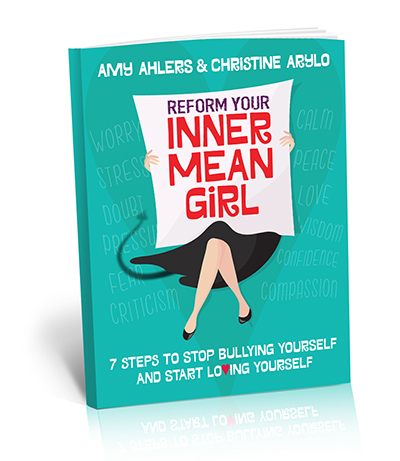 Prime time for an Inner Mean Girl or Inner Mean Dude attack! Comparison creates disconnection. 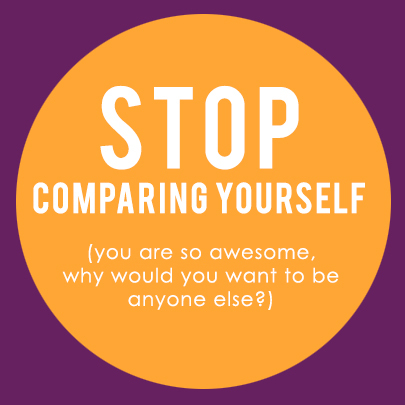 SO next time you start comparing yourself, instead of disconnecting, We dare you to CONNECT… with the exact person you are comparing yourself too… yep! THEN — DO NOT SKIP THIS STEP — reach out to that person and tell them specifically what inspires you about them! If you are in person with them, go talk to them. If you are not in person, email or facebook them. (If this makes you apprehensive – it’s supposed to … it’s a double dog DARE! Try it – We bet you’ll like it! 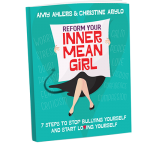 Create a relationship with this force inside of you – your INNER Mean Girl or Mean Dude – that empowers you to be the OBSERVER OF rather than the VICTIM TO it… and then give it a new job. Christine’s Comparison Queen Mean Patty is now my Talent Scout –instead of tormenting me with other people’s achievements she brings me people doing great things to inspire me to my greatness. We’ve helped over 22,369 people in 6 continents give us this toxic habit and I’ve watched many give their Inner Mean Girl or Dude a new job. 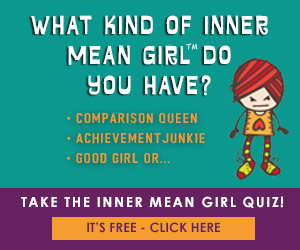 What job does your Inner Mean Girl Comparison Queen or King want? Go ahead and post here which antidote you will try next time you have an Inner Mean Girl or Inner Mean Dude Attack at the hands of your Comparison Queen. We will be cheering you on!